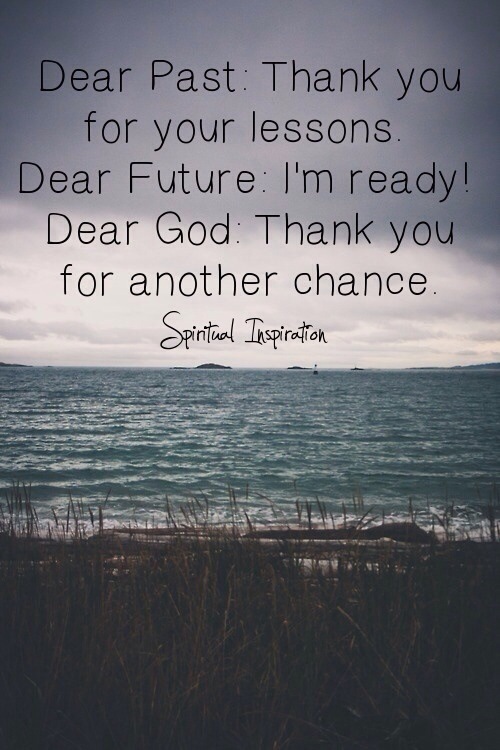 Dear Past, Future & God! As I’m getting ready to celebrate another birth year, I can only be thankful for my life lessons thus far. My past experiences have taught me to be the woman I am today. I’m also thankful for my future and for all God has in store for me. I trust in His plan. I’m even more thankful to God for giving me chances to see another day and for my continued growth. I’m grateful for the opportunity to use my gifts, talents and dreams now and in the future. God is a God of new beginnings. He wants to give you a second, third and fourth chance. Your best days are to come so there’s no need to look back. Press forward into the victory that God has prepared for you. « I’m Loving: Jennifer Lopez’ Casual Look!